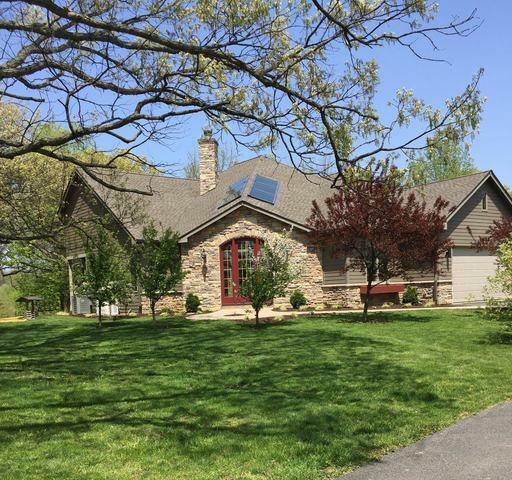 European custom built home situated on timbered 7+ acres with Fox River frontage. This beautiful custom 3 bedroom, 2.5 bath home has open concept floor plan with lots of natural light. 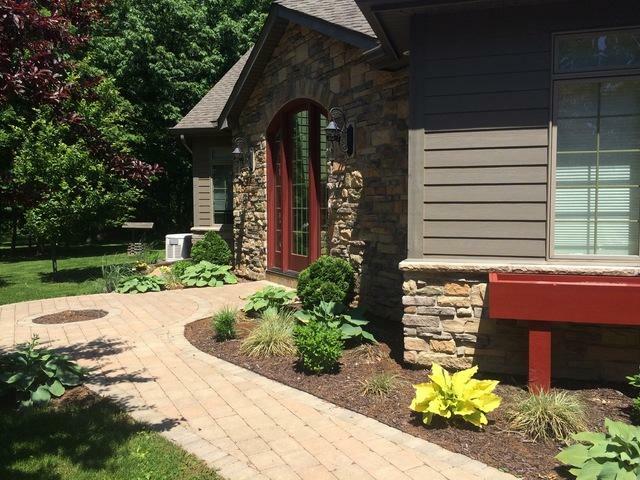 Stunning stone and skylight entry, 11' ceilings, fireplace. The gourmet kitchen offers stainless steel range, refrigerator, microwave and dishwasher. Lots of granite counter tops, custom cabinetry and a pantry. 13' ceilings with sky lights in Master Bedroom with his and\ her's closets and private access to large partially covered concrete rear porch. Master on-suite has beautiful built in cabinetry, jetted tub, his & her's toilet areas and a laundry shoot. 9' ceilings in a large dry basement with radiant heat flooring and plumbed for a another bath. 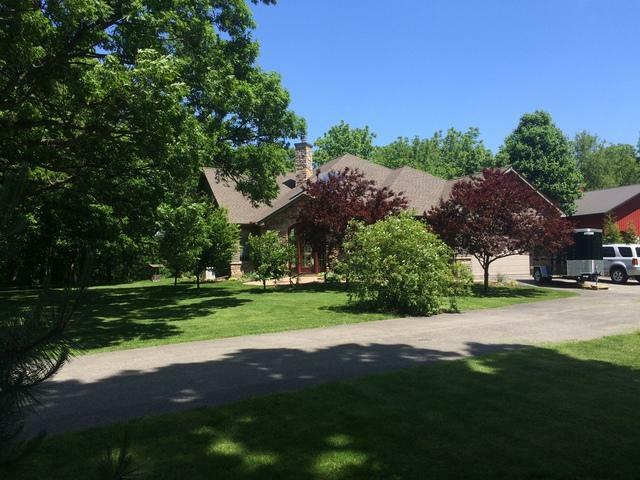 This property offers a 36' x 48' insulated pole barn, setup for radiant heat in flooring. 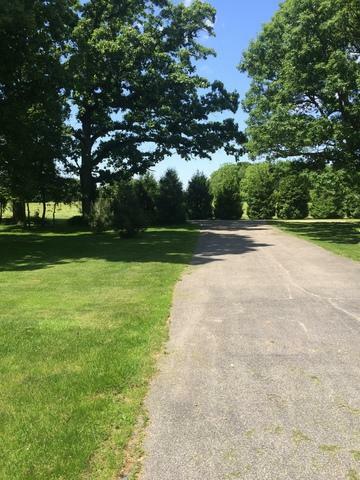 Beautiful landscaping, mature oak trees, private lane from home to Fox River frontage, 2 concrete slabs, areas at river for campers & electric power available at river. Listing provided courtesy of Marquette Properties, Inc.